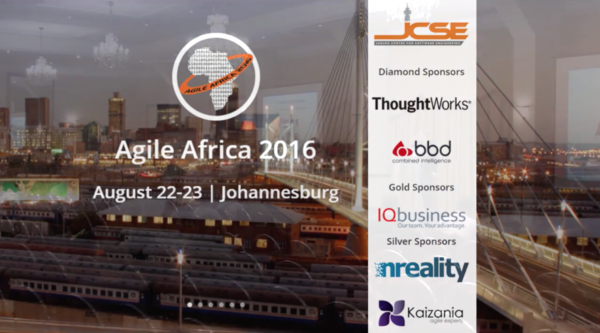 I gave a keynote at Agile Africa 2016 in Johannesburg earlier this year. You can watch the video here. "I like creating teams by trusting people who do the actual work to design the best possible teams. I believe that trusting people to choose who to work with and what to work on creates not only great teams but also great organisations. I have run self-selection events with many companies since 2013 and have some stories to tell."